The Remy Couillebaud XO Cognac is a Fins Bois blend of eaux-de-vie created by this traditional artisan house. Complex, and with hints of rancio, this golden amber colored cognac really does offer exceptional value for money. The name of Remy Couillebaud might be new to some, but this is a family that's anything but new to the cognac game... Around since the middle of the 18th century, the knowledge and know how has been passed down from father to son over six generations. The family run house of Remy Couillebaud Cognac has a traditional history that reaches back to the mid-nineteenth century. 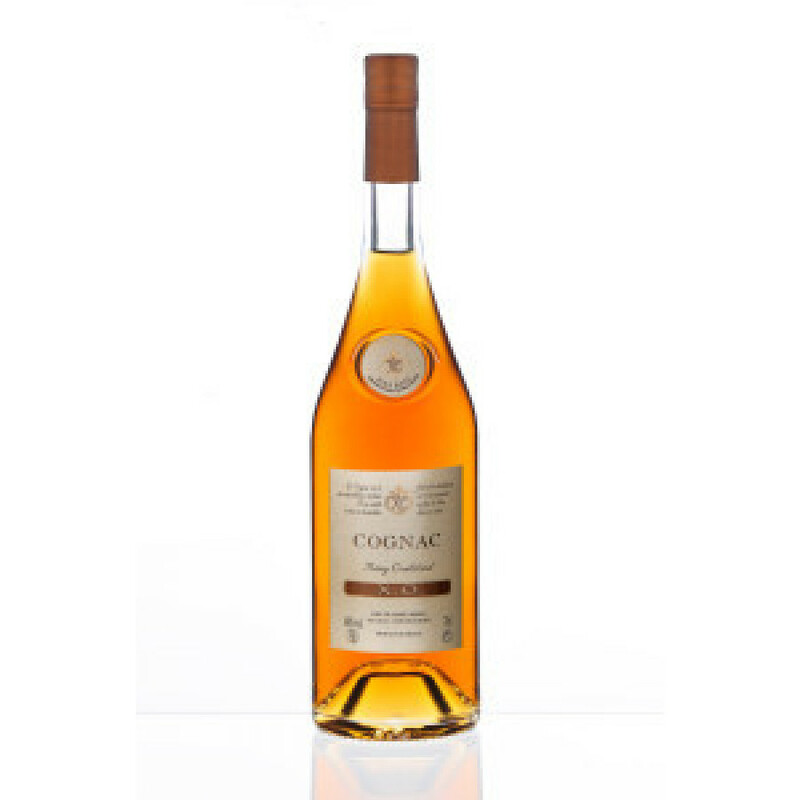 Covering 33 hectares of vineyards located in the Fins Bois area of the Cognac growing region, Remy Couillebaud only produce cognacs made from eaux-de-vie grown, harvested and distilled on their own property. Along with the range of regular quality cognacs produced, the house also produces small batches of vintage year eaux-de-vie.